Many busy people have experienced emergency situations when their vehicles need to be towed. Although there are precautionary measures that can be followed in order to prevent this from happening, unfortunate situations do occur. • The vehicle has stopped running due to a mechanical problem and it has to be hauled to the nearest repair shop. • An unfortunate road accident has made the vehicle unable to run due to damage. • The vehicle has inexplicably stalled in the middle of traffic. • The vehicle has run out of gas and has to be moved to the side of the road. • There is a car lockout situation. • The vehicle has a flat tire. • There is a parking violation and the vehicle needs to be taken out of the parking premises. • The driver is discovered to have been under the influence of illegal substances and deemed not fit to drive. Towing a vehicle could potentially cost a lot of money because special equipment and manpower are needed to get this right. However, there are cheap tow truck services that deliver top-notch service and value-for-money. Towing is usually done for light-duty vehicles such as cars, passenger and pick-up vans, pick-up trucks, and motorcycles. Heavy-duty towing often involves towing of large trucks with or without a load. Whether it is for a massive load or light-duty transport, roadside specialists are always on hand to assist harried motorists. 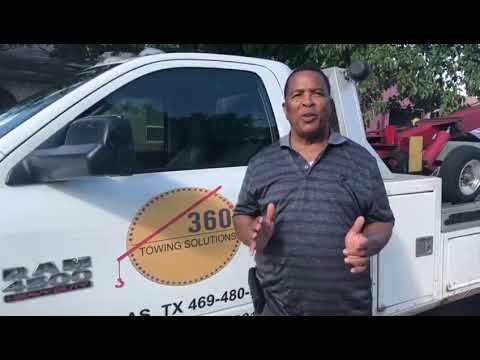 For vehicle owners who live in the Texas Country area, they can avail of reasonable tow truck services with 360 Towing Solutions. 360 Towing Solutions and their network of licensed affiliates experts are a reputable towing and roadside services provider located in Texas Country. 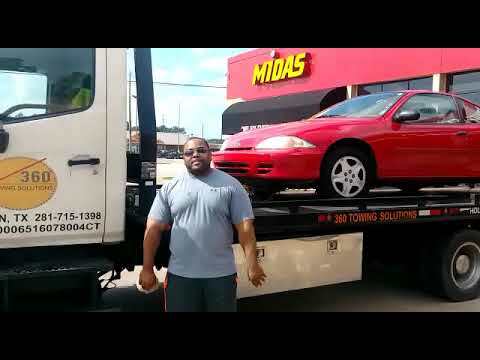 They provide cheap tow truck services in Dallas, Houston, San Antonio, FW, and Austin. The company has an experienced and knowledgeable team of roadside specialists who are accessible 24 hours a day, seven days a week. This is especially convenient when the accident or emergency occurs in the wee hours of the morning or late at night. When there is an emergency on the road and a vehicle needs to be towed, get immediate help by calling their emergency hotline. After relaying the information to their friendly customer service staff, a professional tower will be dispatched right to the scene right away. The dispatch system will detect the nearest available team member. Expect help to come from this 24/7 cheap tow truck services Texas in less than an hour. The company’s accident recovery and emergency team provide the safest services in Texas. 360 Towing Solutions is a licensed and bonded company. Their highly-regarded towers are committed to providing a variety of services within the Texas area, including the cities of Dallas, Houston, San Antonio, Fort Worth, and Austin. The last thing customers need is to play a guessing game when it comes to price. At 360 Towing Solutions, they will not go through that. The company offers reasonably-priced towing solutions. The billing statement is prepared based on the customer’s specific needs, where the service provided and equipment used is clearly laid out. A representative will answer all other queries pertaining to the statement. They go the extra mile and give top-notch service every single time, assuring customers that they are always prepared to provide towing and roadside assistance. 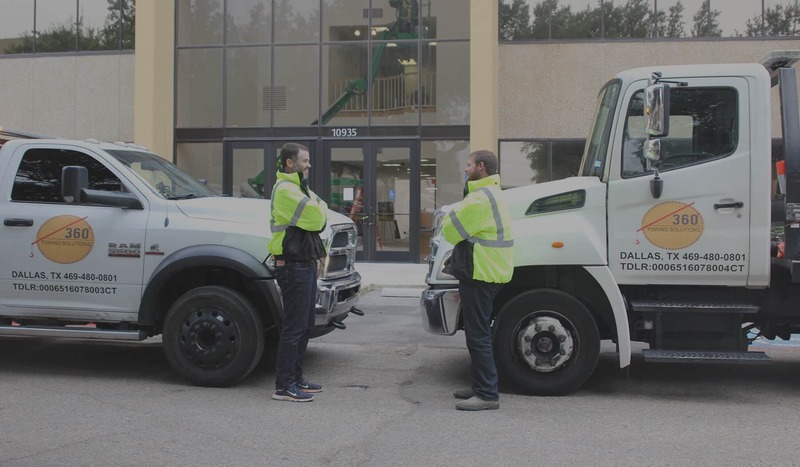 The company tow drivers are well-trained and have ample experience handling any type of situation efficiently, bringing vehicles safely to their destination. For cheap tow truck services in Texas country that offers excellent service and capable staff, rely on 360 Towing Solutions. Call us now at (972) 619-5012 for inquiry or to seek assistance from our exceptional support teams. Our customer service representative is just as capable in giving information about our services as well as basic troubleshooting. Let us what car troubles you are dealing with. We can provide out of gas refill services in Dallas, TX 24/7! 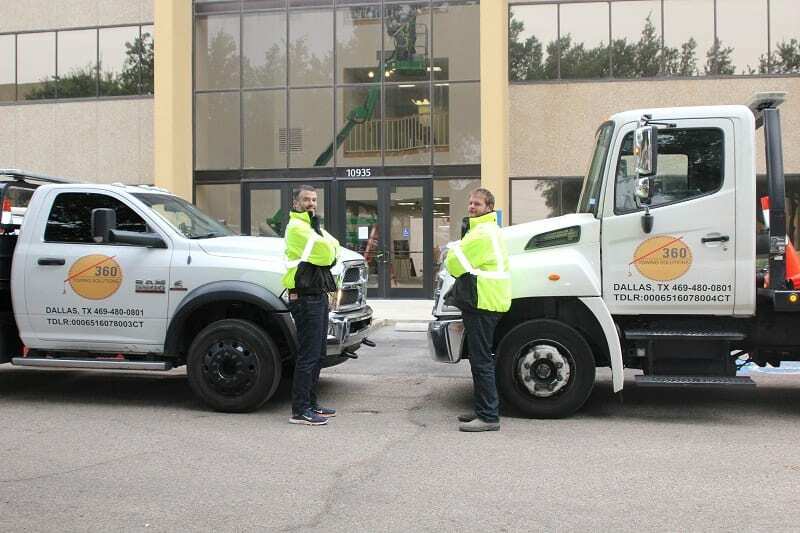 Our group is strongly driven with a mission to serve as the best vehicle towing service provider throughout Dallas as well as neighboring areas. We always see to it that every single call for our road assistance will be fulfilling and worth testifying for by every customer. As part of our commitment to our valued clients, we and their network of licensed affiliates experts continue to adopt innovative methods in order to ensure that you will be served only by the best.